NTS Giminy Criket is our main herdsire. 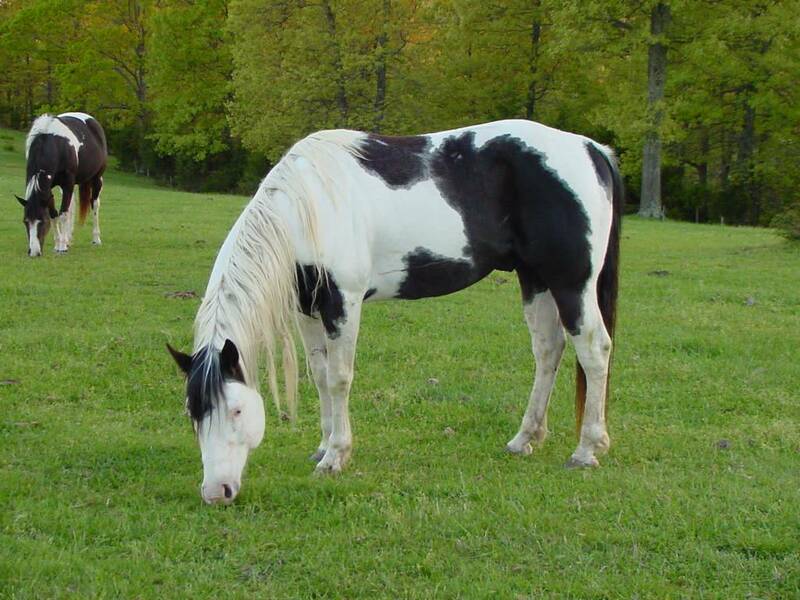 Born and raised at the well known Neidhardt Training Stables of the Rare Breeds Ranch in Crawford, Nebraska he brought with him a strong background of correct conformation, gentle nature and great black and white color. We offer a number of his sons and daughters from time to time for sale. If you don’t see what you want here, don’t hesitate to contact us.